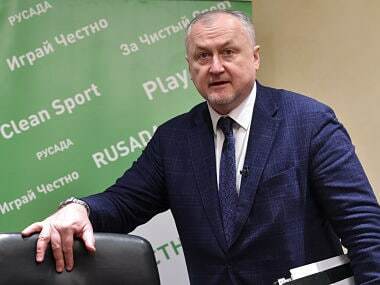 The International Paralympic Committee said on Friday it will conditionally readmit Russia by March this year, lifting a suspension imposed over a doping scandal. 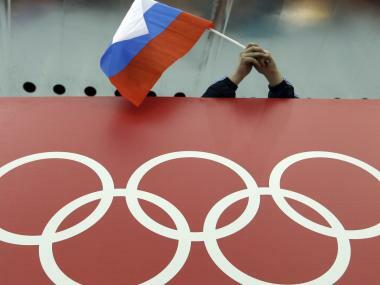 Russia has been barred from all Paralympic competitions since August 2016 over allegations of state-sponsored doping that have also led to the suspension of the country’s athletics federation and its anti-doping agency. 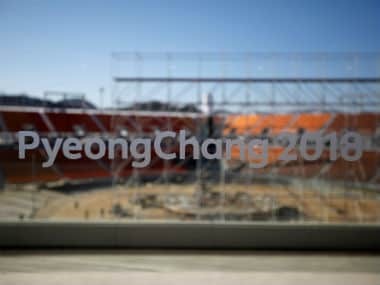 The International Paralympic Committee (IPC) said on Wednesday it was maintaining its suspension of the Russia's Paralympic Committee, but had yet to make a final decision on whether Russia can compete at the 2018 Winter Games in South Korea. 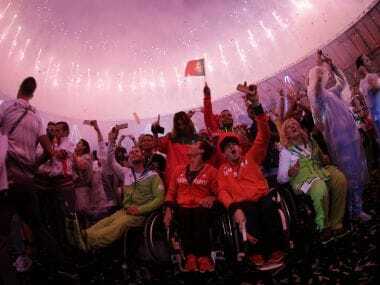 Rio said farewell to the Paralympics Sunday in a closing ceremony showcasing Brazil's love for music and celebrating what many consider to have been a surprisingly successful Games. Paralympic authorities said Sunday they are skeptical about Algeria's claim that its women's goalball team missed a game against Israel in Rio purely due to travel delays. Thousands of fans and athletes will open the 2016 Rio Paralympics at a gala ceremony today where organisers hope to draw a line under a chaotic build-up. 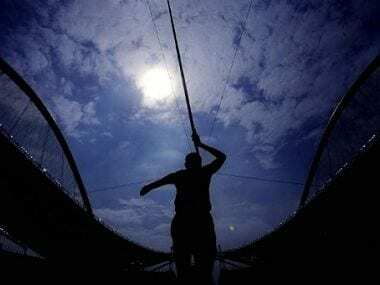 The Rio Paralympics next month is in a "precarious" state and faces more cuts to let it go ahead, the head of the International Paralympic Committee said on Monday. 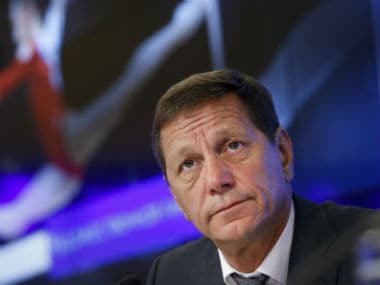 Russia's Paralympic Committee announced it has filed an appeal against the decision to ban the country from the Rio Paralympic Games over evidence of state-sponsored doping.